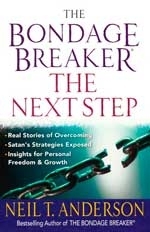 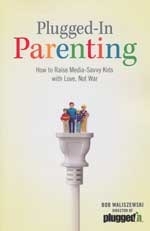 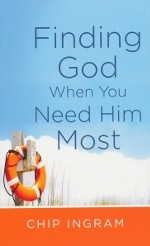 is once again a voice of hope in this indispensable guide for dealing with short-term and long-term feelings of displeasure. 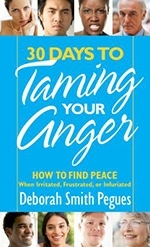 30 Days to Taming Your Anger provides Scripture-based principles, heart-searching personal challenges, and powerful affirmations that point you to a new sense of freedom and improved relationships. 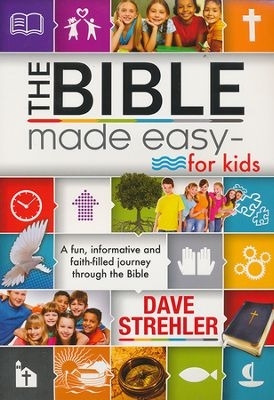 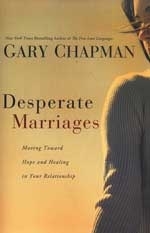 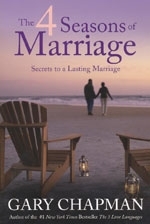 Perfect for individual devotions, small groups, and biblical counseling.